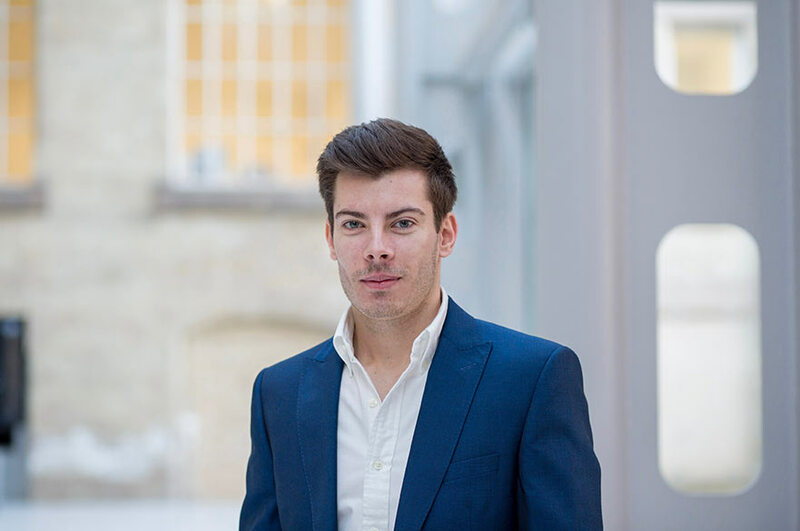 Mark Golab is a Research Fellow in Product Design (Robotics Research) at Nottingham Trent University (NTU) and is a member of the Medical Design Research Group (MDRG). Mark’s current role is to develop a robotic system to carry out research linked to lean production line applications for PepsiCo Europe and AMP Rose. Mark supports the Product Design Department through presenting lectures and seminars to both Undergraduate and Postgraduate product design students. Alongside supervising Erasmus students for the European Project Semester Module, Mark co-tutors the Product Design for 15 - 17 Year Olds Summer School. Furthermore, Mark supports the MDRG through bid writing and working on the ScoliBOT, a co-robotic spinal surgical system along with other associated projects within the group. Prior to working at NTU, Mark completed a Bachelors Degree in Product Design and a Masters Degree in Medical Product Design both at Nottingham Trent University. While undertaking his Masters degree Mark was able to work closely with surgeons and clinicians enabling him to carry out research linked to improving the efficiency of the Selective Dorsal Rhizotomy neurosurgical procedure through the use of wearable headsets such as Google Glass. Immediately after completing his Masters Mark was sponsored by PepsiCo Europe and appointed Research Assistant in Product Design (Robotics Research) at NTU to research and develop a robotic end effector and interface for snacks’ packaging.